effort from every corner of the Earth. 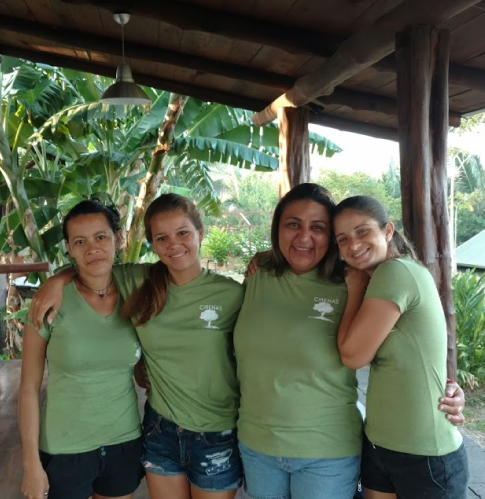 The everyday work of CIRENAS depends in large part on support from our conscientious donors – businesses, organizations and individuals like you who care about people and the planet, and want to contribute to social wellbeing and environmental sustainability. 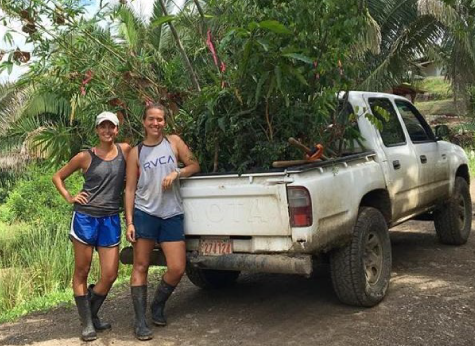 Your donations allow us to continue working toward a better world by expanding our conservation mission and continuing to inspire sustainable living practices both locally and globally. Your support makes a world of difference. CIRENAS is a registered U.S. 501(c)3 organization with tax ID: 26-3868907.